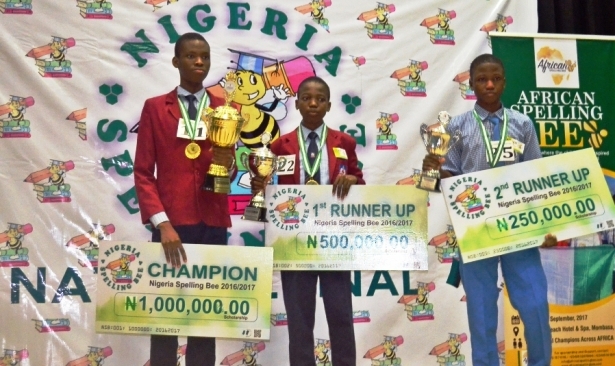 The Nigeria Spelling Bee has published the calendar of events of the Spelling Bee Competition for the 2018/2019 academic session. The 2018/2019 Session of the Nigeria Spelling Bee will commence on October , 10th 2018 and will be held in most states across the federation. Here we will give you the link for you to see updates on upcoming competitions in this season Please bookmark this page and check back regularly for your State Qualifier Details. 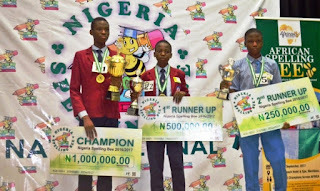 Here is the Nigeria Spelling Bee Competition Calendar of Events Link. Location: Kings and Queens Academy, Gold and Base, Shaka Road, Behind Airforce Senior Staff Quaters, Jos. NOTE: You can register HERE and get inform of the details of the competition in your state.